The glamorous dame with Victory rolls always knew we would win. 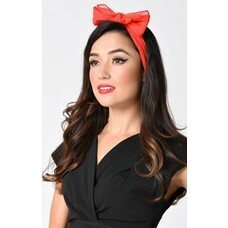 This shoulder length wig style has those victory rolls pinned to perfection, high in the front. Do not wash this wig, as the style can be damaged. Carefully comb stray hair into place and use a light silicone spray to add sheen.